​1042 Broad St, Bridgeport, CT 06604. 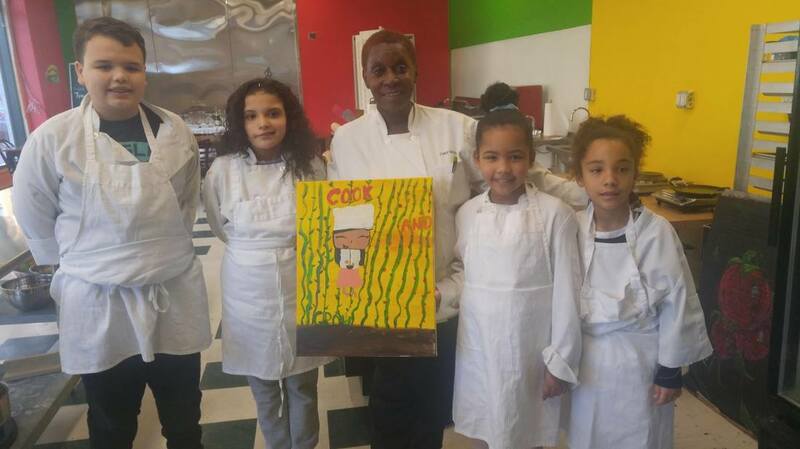 Cook and Grow is a Junior Chef program for children 8-13 years old. This program was founded by Chef Mona Jackson and teaches kitchen safety, food preparation, cooking, nutrition, and how to be informed consumer. Limited space available for each session. Students learn about growing, preparing and cooking healthier meals. Our program is designed to address the risk of diabetes, high blood pressure and the dramatic increase of childhood obesity. Students will grow the fresh vegetables and herbs that they will cook with and learn to read and understand food labels to make better choices. Includes breakfast & lunch that your child helps to prepare! They will learn about gardening and nutrition along with cooking/kitchen safety. Affordable & enriching learning experience! 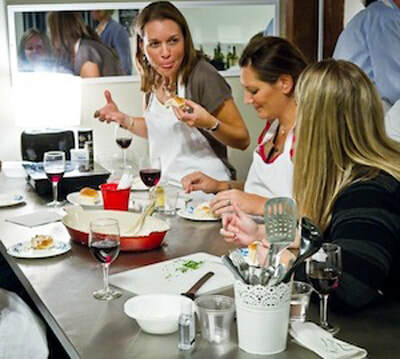 Chefs learns skills that will last a lifetime. 4 week camp is 170 hours of childcare. ​We're looking for sponsors and donors to help supplement the tuition of interested students that may not be able to afford the program. Please consider contributing and positively impacting their lives with this unique educational opportunity. Accepting applications for our next 4-week After School session! Kids will learn about nutrition, kitchen safety, food safety, proper food preparation, cooking and cleaning up after themselves in a disciplined environment. They will also tend our gardening beds and prepare their own breakfast and lunch daily so no need to pack a lunch! Other educational and enriching activities will be hosted to break up the day.